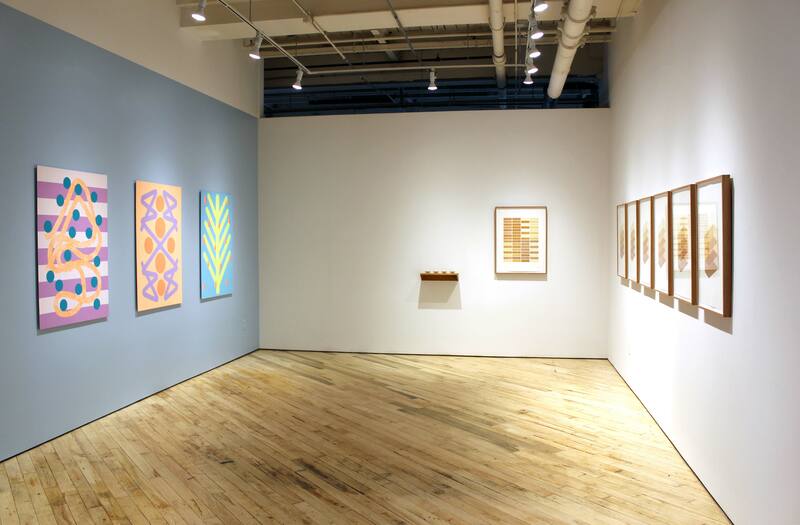 Open Studio offers a number of calls for submissions throughout the year, for a variety of opportunities such as exhibitions, residencies, fundraising events and other programs. Please click the links to the left to find out more about the various programs, including eligibility, submission guidelines and online submission forms. Prior to submitting, please review our general eligibility guidelines and our Submission Forms Help page.